Resen is a community center and a small town with 8848 inhabitants (census 2002). 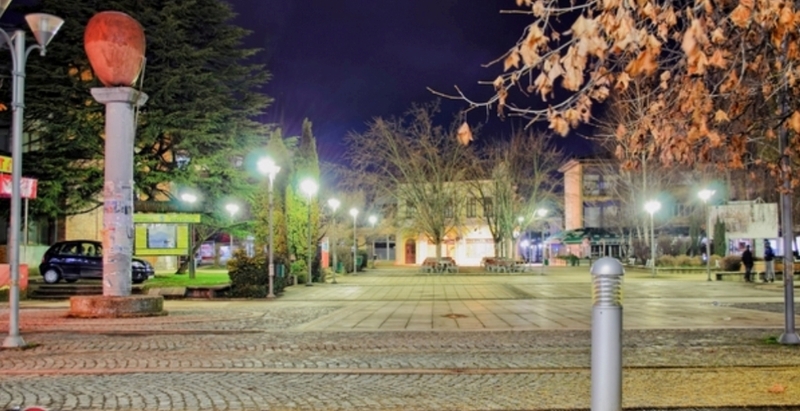 Resen Municipality is situated in the southwestern part of the Republic of Macedoniain the Prespa basin . 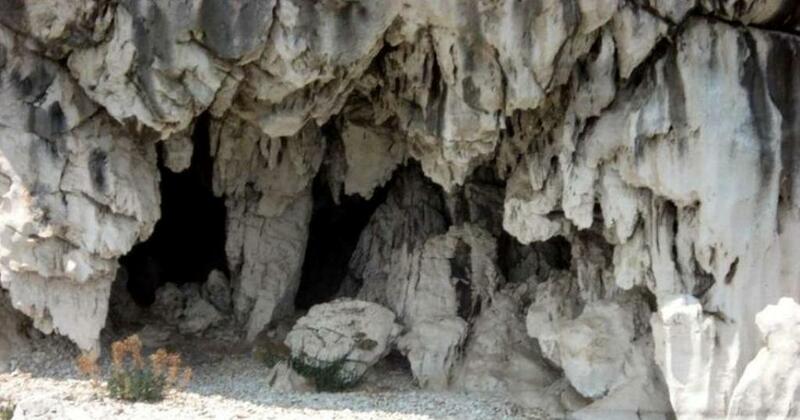 Surrounded by high mountains, grandmother on the east side, Galichica of West Bigla the north. 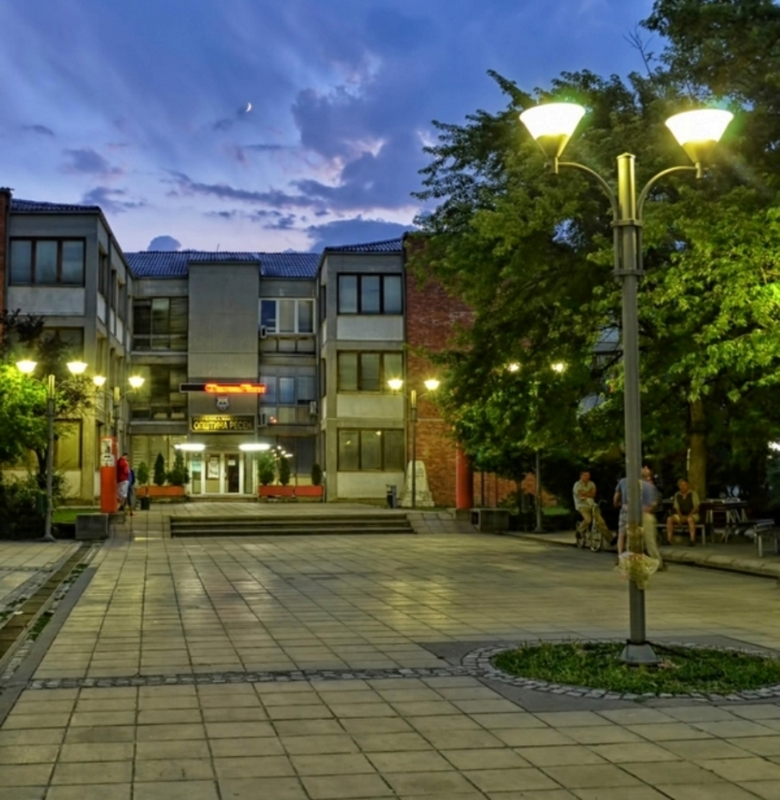 Local government, business and important institutions are situated in Resen. 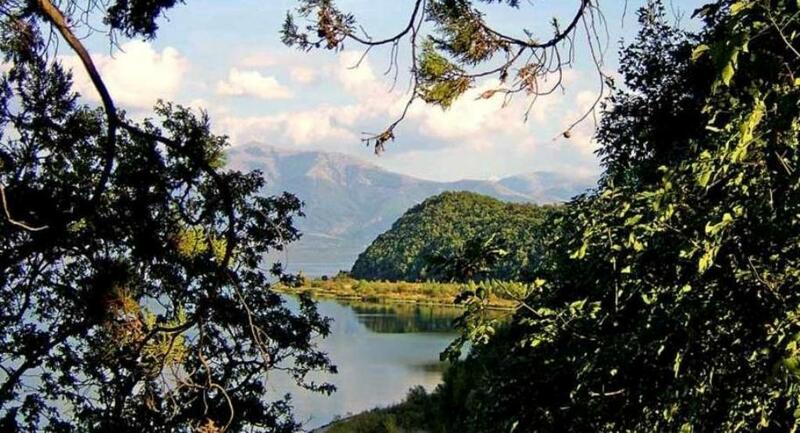 Prespa Lake , National Parks Galichica and Pelister give the region a special beauty. 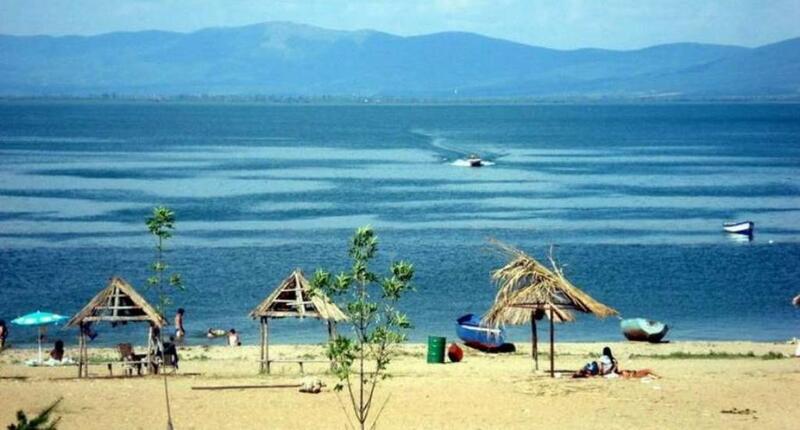 Prespa Lake is the second largest in the Republic of Macedonia . 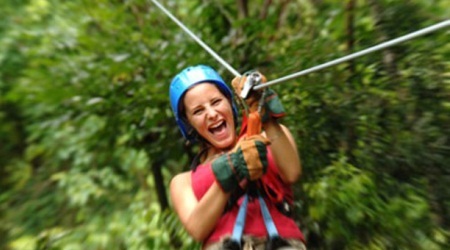 It is located on the south side of the Prespa valley between mountains and Galichica Baba 835 m altitude. Culture in Prespa dating from Neolithic . Via Egnatia passed through the valley during the Roman Empire . There are a number of monuments of art in the region. The most popular is the monastery in Kurbinovo built in 1191 year. Pottery is developed in Prespa in the past and is still present due to Resen's Colony of Cheramyc . Ceramic Colony is home to many world famous potteries, over the summer, every year. The ancient Illyrian city of Damastion may be near Resen. Resen's history dates back to Roman times when the famous road Via Ignacia was built, passing through the city. During the Middle Ages, the Prespa area was part of the Bulgarian empire under Samoil. 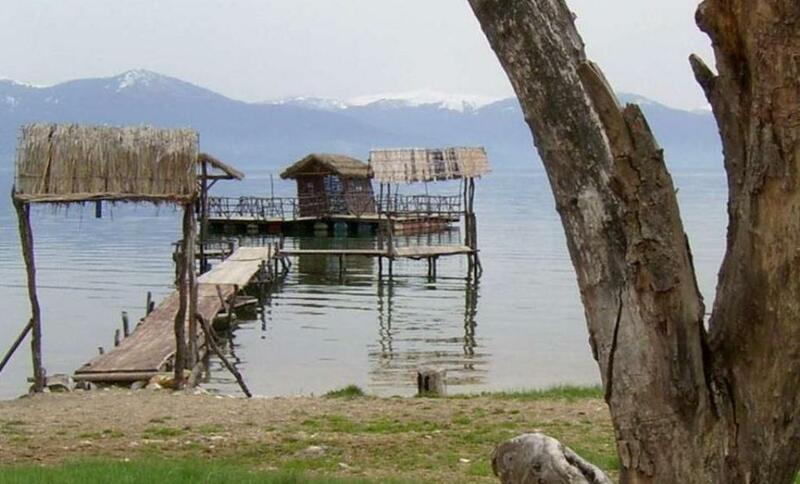 After the Battle of Klyuch, some of Samuil's soldiers, who were each blinded in one eye, settled in a village on the shore of Lake Prespa. The Byzantines called the village Asamati. The Byzantine meaning of this word is "settlement of one-eyed people". From then on, Resen was under Byzantine rule. Later, Resen became part of the Ottoman Empire, and it was the birth place of Ahmed Niyazi Bey, an Albanian officer from a noble family of the town, who was one of the initiators and leaders of the Young Turk Revolution in the region in 1908. Ahmed Niyazi Bey's most famous monument in Resen is the Saraj, a French-style estate he built.